The brand new Cloud platform built from scratch to be your next generation software towards the digital transformation! An integrated business logic system that serves as a unique umbrella for your company, no matter what its activities or its size is, because Clusters grows with your needs and bridges your whole spectrum of activities, from production and supply chain to sales, financials, accounting and cost control, CRM and BPM. A fast, reliable and very user-friendly environment that saves you time, ensures security and eliminates IT infrastructure and maintenance costs as it only needs a simple Internet connection. A flexible and adaptable tool that helps you start working smoothly from the very first moment – with intelligent automations and mechanisms – according to your size and needs, improving your business efficiency and everyday work, from bottom to top. 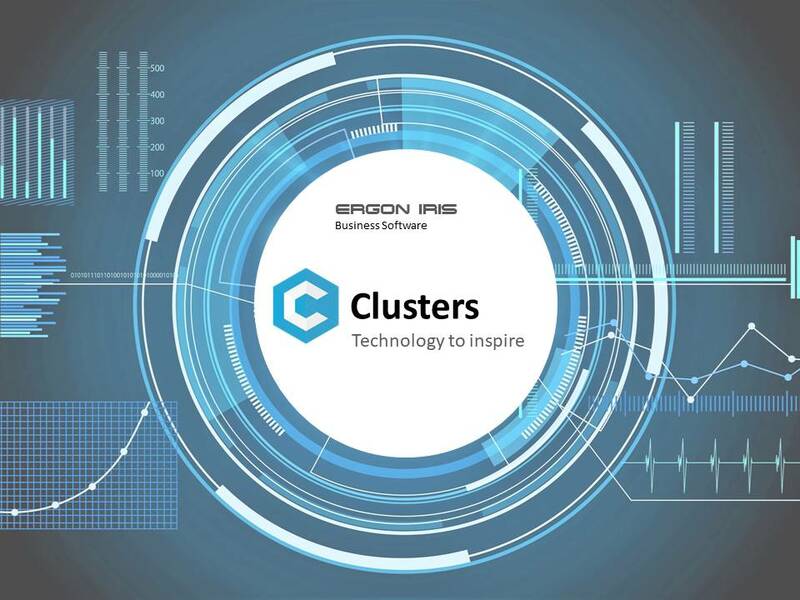 Clusters was built from scratch, with innovative technology and operates in the cloud, on the secure Microsoft Azure platform and in any operation environment (Windows, Mac, Linux), to develop speed and agility and accelerate your data processing wherever you are through all internet devices, connecting users, improving their direct collaboration and producing safe and useful information that focuses in better decision making across your business. Discover the intelligent simplicity of Clusters with its sophisticated mechanisms that accelerate digital transformation and make your everyday work easy, fast and secure. Get enthusiastic with its simple completeness that embraces your whole spectrum of processes though a user-friendly interface. Exploit and transform a huge amount of big data. No more entropy of massive, unorganized data. Filter data from various sources and enjoy real time information. 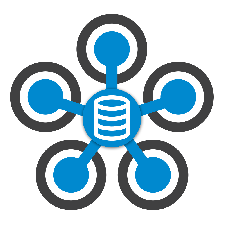 Control and share data throughout all business levels, from top to bottom with same procedures and no duplicate transactions. Manage a complicated network of processes with a single, open platform. No more chaos, slow downs, reduced productivity. Clusters grows with your needs, adapts to your processes and is easily accessible. It bridges gaps and unifies procedures into a real-time continuous insight flow, wherever you are, through all internet devices. Combine different procedures under a unique cloud umbrella to control your whole business activities flow and integrate data in secure and scalable real time information simply and fast. Clusters integrate your procedures in financial, accounting, sales, production and cost control. 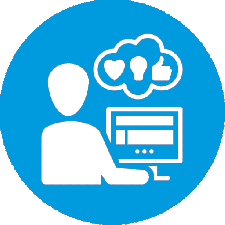 Bring users together and automate collaboration through powerful workflows. Manage pending tasks, follow up assignment tracks and state progress and get notified for important actions to complete and deliver in time and with accuracy. 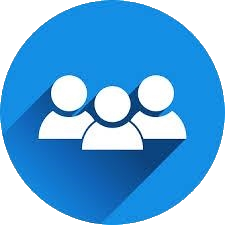 Connect people to tasks and involve them into decision making and data entry processes to optimize business control. 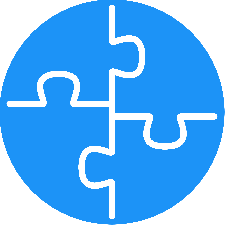 Customize Clusters to ideally suit your needs and support processes no matter your business size. Quickly, easily, economically! Today, not tomorrow! Exploit its intelligence to unlock flexibility and innovation and provide a robust foundation for your business management solution. Grow and expand together in the long run, with solutions for now and the future! Feel protected and secure with Clusters. 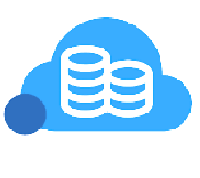 High end Cloud platforms like Microsoft Azure are used for the operation and storage of your data. 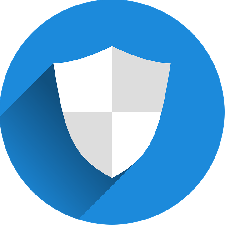 With users leveled embedded definitions, Clusters secure identity authentication and sign-in and manages users rights. 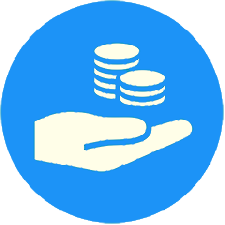 Reduce your IT costs with Clusters that completely supports your business procedures. It is economically convenient as requires that you only invest in a steady Internet connection and pay-as-you-go! At Ergon Iris, we keep our Cloud solutions continuously upgraded. 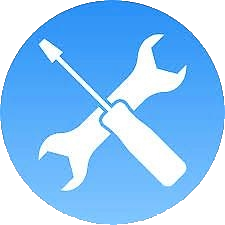 All upgrades, security fixes and new features are immediately updated and included in the annual subscription cost for all our users. An integrated ERP with unique cost control features. A powerful customer relationship management tool. A unique business process management system. Accounting and Asset management according to International Accounting Standards. Sales, Purchases and Warehouse Supply chain management, from offers to invoicing with easy to use automations. Production management with raw material handling, manufacture recipes, overhead costs allocation and costing/pricing. Booking resources management for hospitality companies, fitness centers etc. 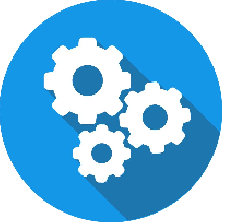 Cost management for segmentation of units, branches, projects and cost controls, phases, subunits, department etc, automatically, without double entries. Mobility. Access to ERP information through mobiles. Full collaboration with CRM; automatic customers/vendors update with financial information. Full collaboration with BPM; workflows, follow ups, links and tasks to organize, control and have real time information, alerts and ToDo’s. Customers, Vendors and Collaborators with leads, workflows and contacts. Files, documents and images archives for each customer/vendor/collaborator. Opportunities, offers and contracts management for customers/vendors/collaborators. Easy and fast rating of customers/vendors/collaborators. Mobility. Access to CRM operations from mobiles. Full collaboration with BPM: workflows, tasks and follow-ups per customer/vendor/collaborator and assignments of ToDos. 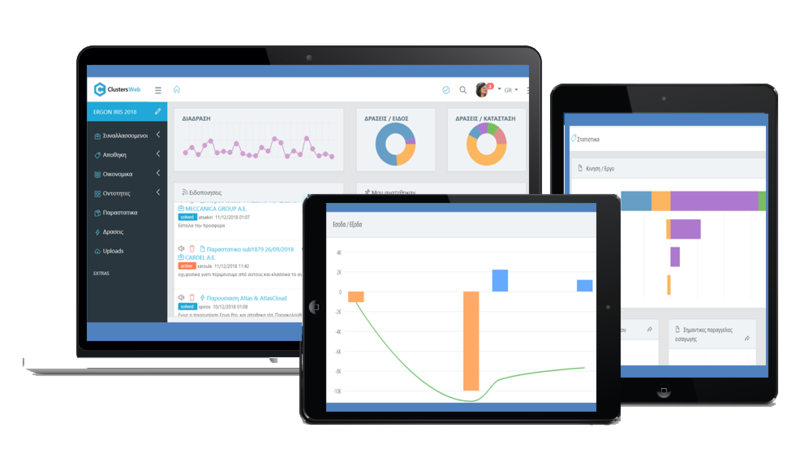 Full collaboration with ERP: real-time and direct update of financial, accounting and warehouse information per customer/vendor/collaborator, with data analytics, graphs and detailed tables. Business process organization and personnel collaboration improvement that increases efficiency. Mobility. Access to BPM operations from mobiles. Full collaboration with Clusters ERP and Clusters CRM.